The manufacturing industries are a big part of the local economy here in the Northwest. These industries face unique rewards and challenges. 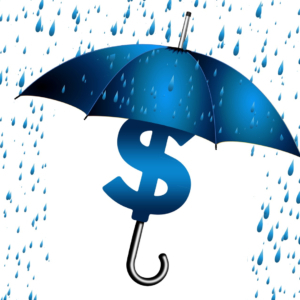 Protecting products, assets and employees are priorities for business owners. Whether you own a small business with one construction crew or own a large manufacturing shop, ISU Global Insurance can assist you with all your insurance needs. We can even assist with writing surety bonds for high-risk jobs. 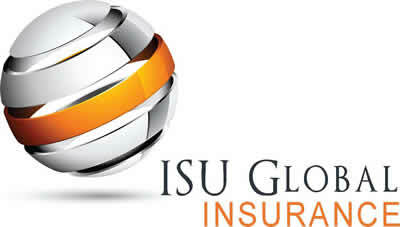 Call ISU Global for your insurance quote for manufacturing insurance in Washington. 2 Locations to serve you in Seattle & Silverdale!